The rise of the Semantic Web has provided cultural heritage researchers and practitioners with several tools for ensuring semantic-rich representations and interoperability of cultural heritage collections. Although indeed offering a lot of advantages, these tools, which come mostly in the form of ontologies and related vocabularies, do not provide a conceptual model for capturing contextual and environmental dependencies contributing to long-term digital preservation. 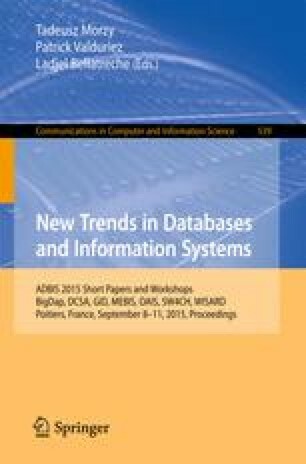 This paper presents one of the key outcomes of the PERICLES FP7 project, the Linked Resource Model, for modelling dependencies as a set of evolving linked resources. The proposed model is evaluated via a domain-specific representation involving digital video art.